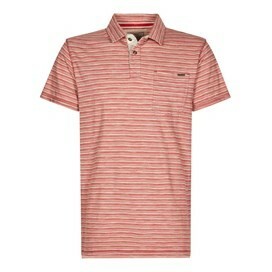 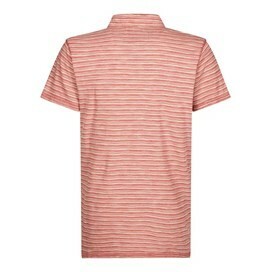 Choose the Gibson slub stripe polo shirt this season when you want to look a little smarter and feel comfortable too. In a variety of muted colours, all with horizontal yarn dyed stripes the Gibson has been space dyed and heavy washed as part of its finishing process to give an authentic pre-worn look and feel. 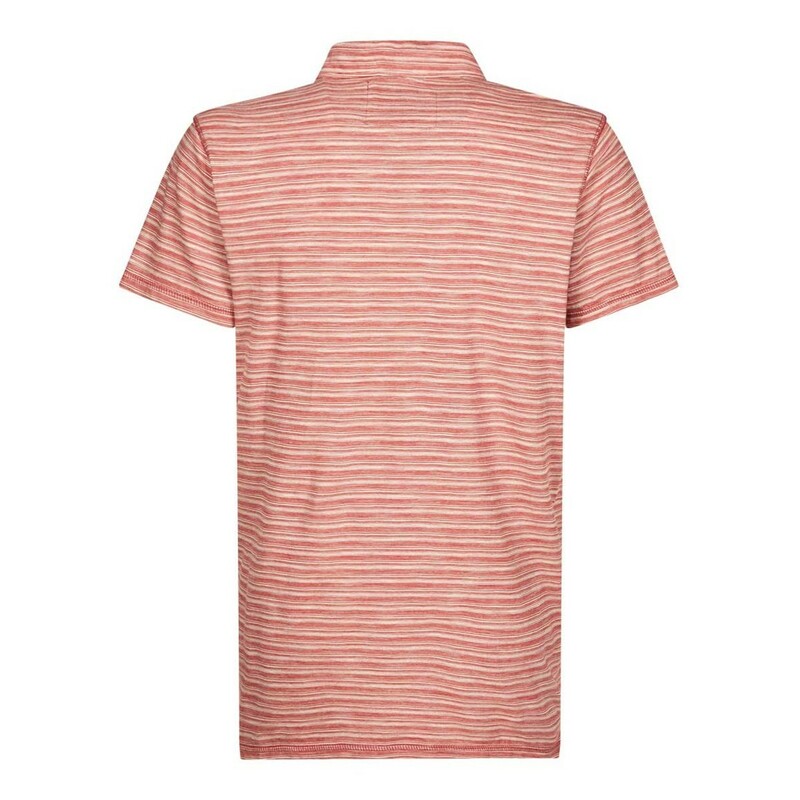 The Gibson slub stripe polo shirt quickly become your ‘go to' polo this season. 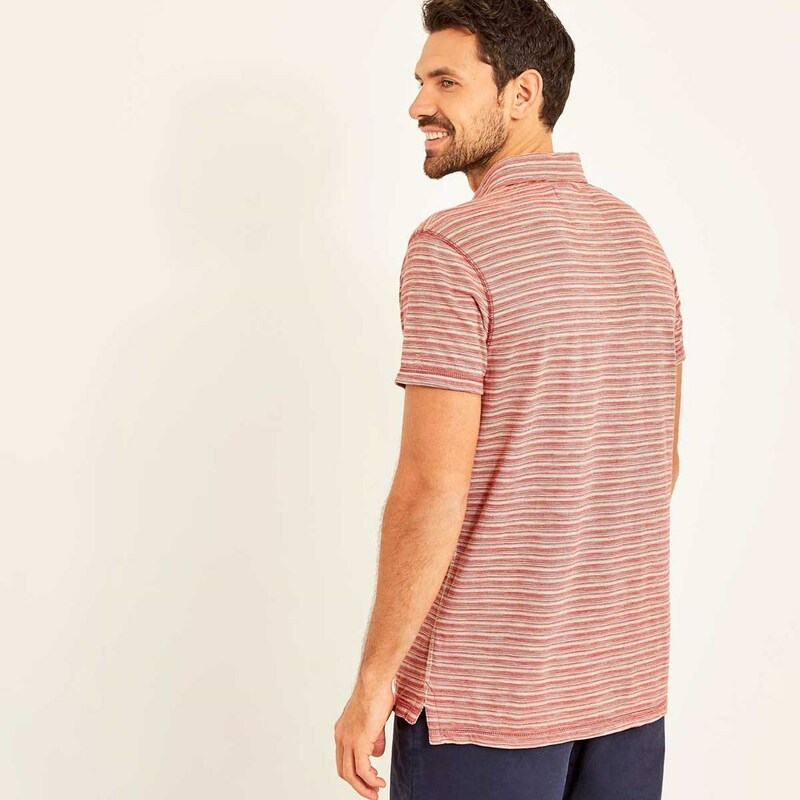 Smart enough for special occasions and family get-togethers, relaxed enough for long days out in warmer weather worn with your favourite cargo shorts.